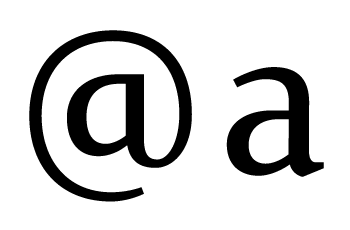 I am designing a new font, and I am with some doubts for the construction of some gliph. Especially with typographical signs such as '&' and '@'. I'm working, with FL5, and I also have some doubts about how to add weight to the stems, especially in curved and counter-curved shapes (the 's' is the best example of this). See the Etymology of Ampersand on Wikipedia. Some things depend on other things. The ideal shape/weighting of the S (and @ and & to some degree) will be at least somewhat different depending on what you have done with other letters. Designing Type by Karen Cheng takes a letter-by-letter approach, but it doesn't cover either & or @. Thanks for your answer! 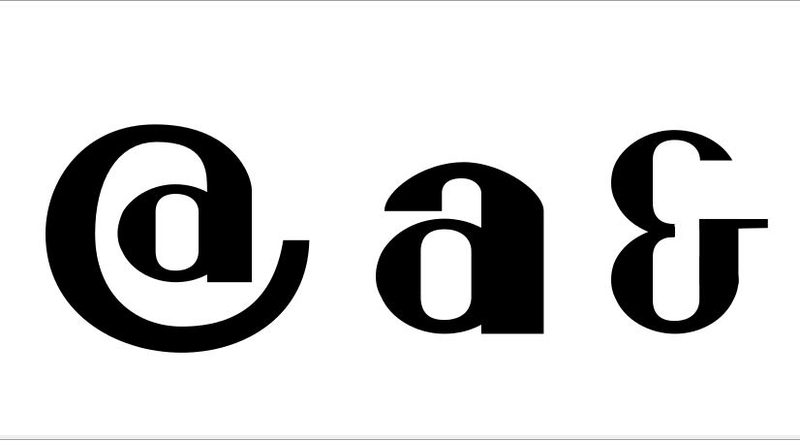 , It will help me see what other morphologies I could use for typography. Naturally, each glyph depends on how other signs were designed and evidently in glyphs like the 's' sometimes "escapes" from the organic form of the rest of the glyphs. Thanks for the recommendation of that book, it does not matter that you can not specifically of the characters that I have doubts about. (All help is welcome). Follow the advice and come back with some progress! I think different approaches are possible. Here are two examples of fonts I made. Thanks to lot of, for your feedback. I'm working on these gliphs, and this is my vision. It's correct to use this '&' and ... make this 'a'. ? Are the 3 gliph must be the similar weight? How to do this, when the shapes are so different? I make another '&' but the best shape that I achieve it's this, what's do you think? Thanks again a lot of.